Sooo here's a list of the stuff! 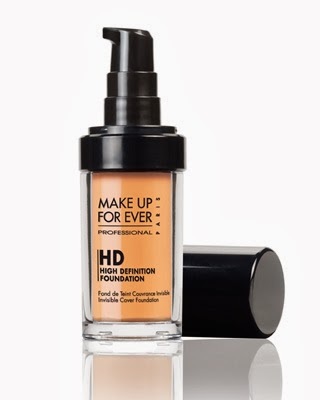 Make Up Forever HD Foundation. I had this a while ago and oooo it's one of the nicest foundations I've ever used. It makes you look flawless in real life and in pictures and the coverage is amazing. A good foundation should fix about 90% of the problems on your face, and this does just that. A little touch of concealer for the rest of the little hiccups, and you're picture perfect. Aww I love these guys! They smell like lavender, you put them in the microwave to heat them up, and they keep you soo warm and toasty on cold nights!! Just seriously how cute is that? 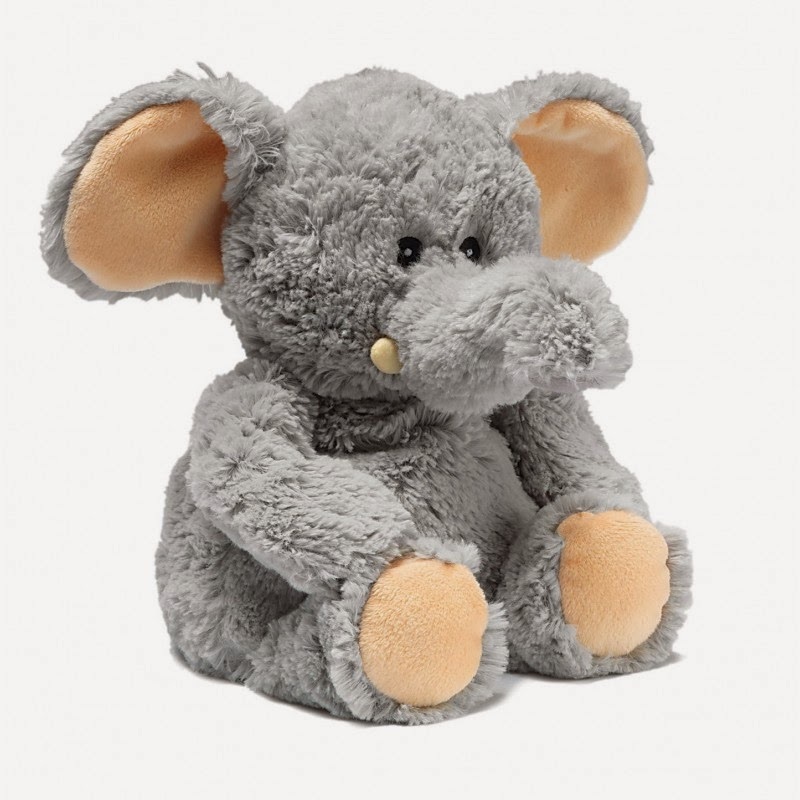 I'm obsessed with elephants anyways and I need this guy in my life!! I'm open to suggestions on this one. I love reading and I really want some new books to get lost in. That's actually the perfect way to describe me when I like a book-I get really really lost in it haha! 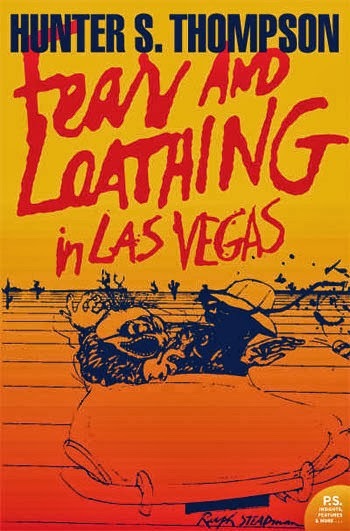 I still have to read Taking Woodstock and Fear And Loathing In Las Vegas, so I might start with those two. My boyf was actually the one who introduced me to Hunter S. Thompson so I have to give him credit for that! A little fact about me is that I love art and always have, so I really need to get back on that bandwagon! When I stock up on more paints and arty stuff I might upload a few pics and projects and things-who knows!! My sis got me pencils for Christmas so that's a start at least! I'm actually ok at drawing 'cause I've practised it lots and lots but I'd really like to get better at painting. Something really high on my list is a camera so I can start recording YouTube videos!! I don't know what kind would be the best because cameras aren't really my area of expertise but I'd be happy with anything really lol. I can get these tomorrow to be honest but I'm all out, so I thought I'd just write about them for the laugh. These are fantastic for anyone who would like (as the name suggests) hair skin and nails. You have to take one every day and they really do work! They contain all the essential supplements you should be taking and I swear by them! For no other reason than it smells amaaazing and does wonders for your skin!! I could add lots more to this list but I think I'll just leave it at this haha! Have an amazing night guys whatever you end up doing and I hope you all have a brilliant start to the new year!